Each year, the showground at Wadebridge is transformed into a living town, bustling with life, energy, agriculture, entertainment and trade. With over 130,000 people attending over the three days, the advice is to get there early. Take in the stalls that sell fantastic local food and drink for you to sample, see sheep shearing close at hand, as well as browsing many trade stands whilst listening to the various live music. 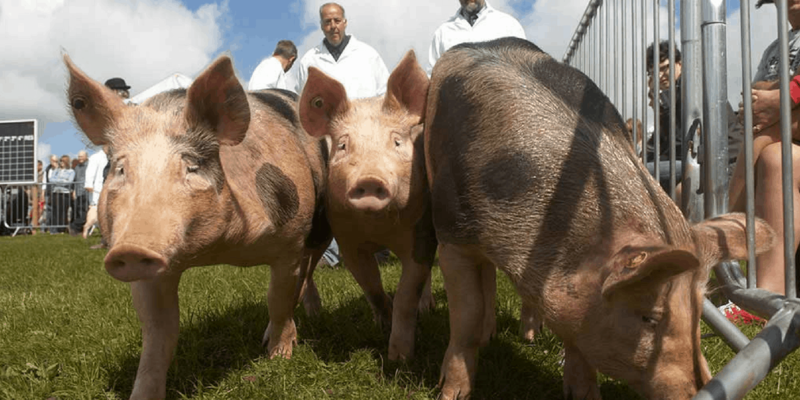 Regarded as one of the last true major agricultural shows in the UK, this showcase is definitely not one to miss. Bigger and better than ever, Tunes in the Dunes are back with four epic stages to fuel your musical desires. Each stage will have its own atmosphere and unique acts performing over the weekend. 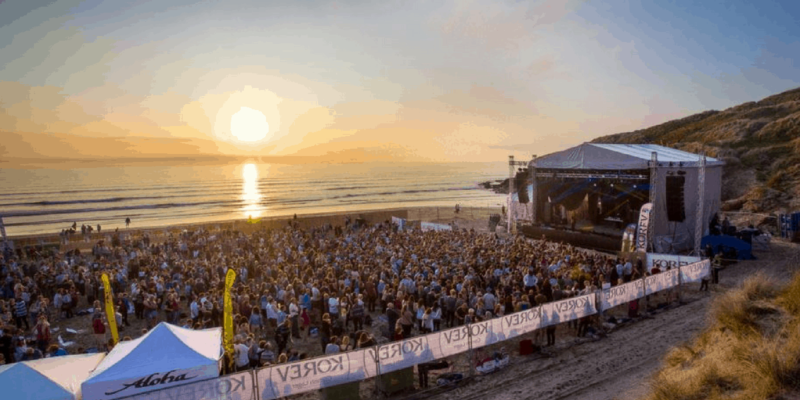 Headline acts include UB40, Pixie Lott, Jake Bugg and Gabrielle Aplin, with many local Cornish acts creating a space for everyone to enjoy this year. 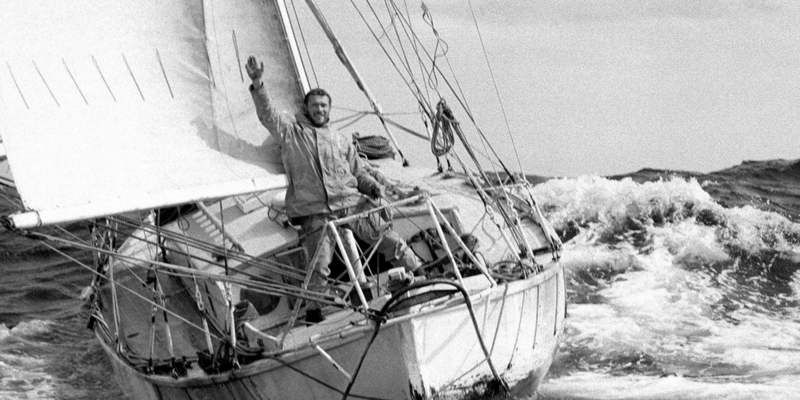 Marking the 50th Anniversary of Sir Robin Knox-Johnston’s historic 1968/9 world first solo non-stop circumnavigation in the Golden Globe Yacht Race, 30 sailors will travel 30,000 miles non-stop with no outside assistance starting at our very own Falmouth harbour. Competitors in this race will be sailing simple boats using basic equipment for over 300 days, creating a very raw and exciting challenge for adventure. This summer, Miracle Theatre opens up the world to Chekhov’s bittersweet comedy about a once-wealthy family, whose idleness and extravagance have brought them to the brink of bankruptcy. Self-absorbed, they are deaf to the rumblings of change which surrounds them, and unable to accept help when they need it. 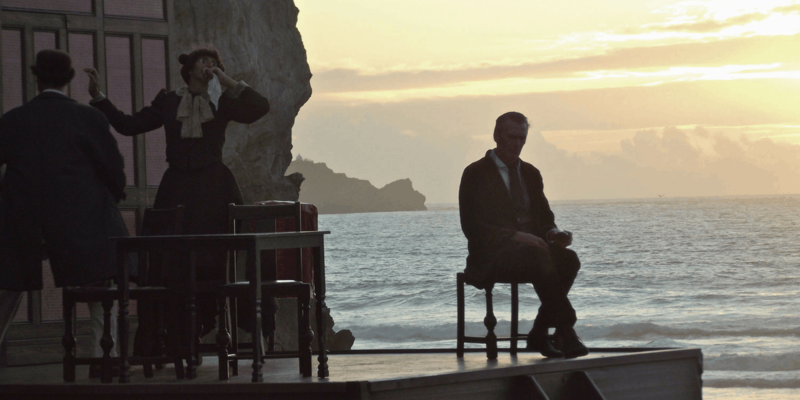 Bill Scott’s new adaptation treads a tragic tightrope, bringing out all the humour of Chekhov’s masterpiece. 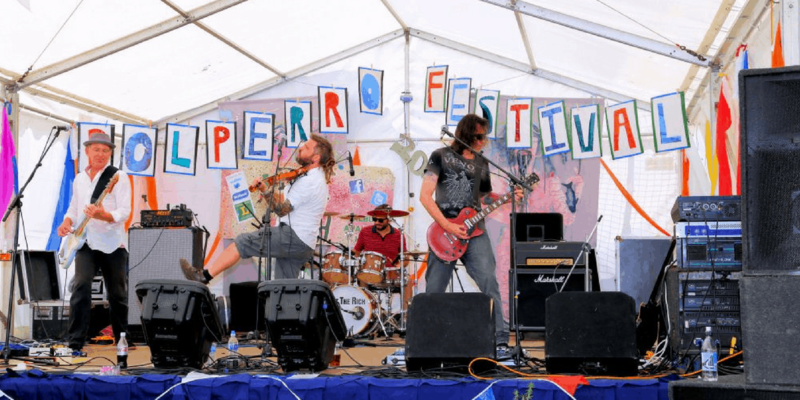 Revived in 1996, Polperro Festival is based on a much older tradition dating back centuries which celebrates the coming of summer and was born from a mixture of old traditions. 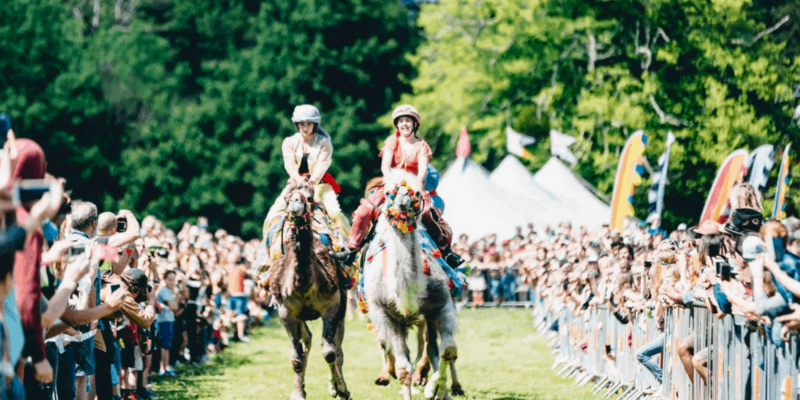 The week long free festival includes plenty of live music, comedy nights, arts and crafts, the lighting of the solstice bonfire and the colourful village carnival, so you’ll find plenty of entertainment all through the day and into the night. The Sea Shanty Festival is the largest free nautical music festival in the country. 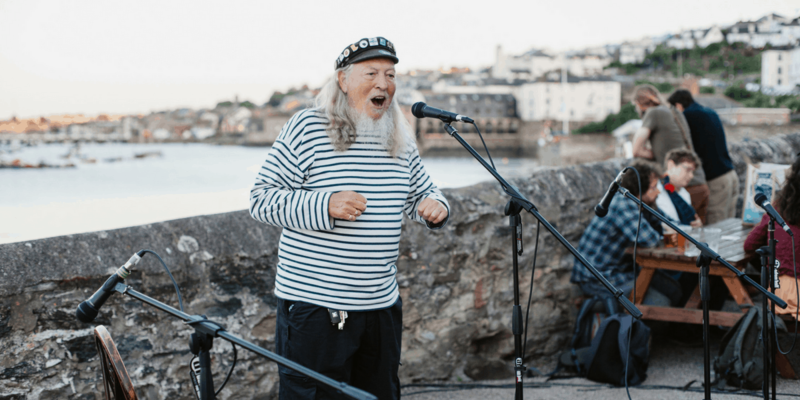 This year expect to see over sixty groups from all over the UK, as well as from Brittany, Holland and Ireland who will each perform their unique take on sea songs and shanties over 20 different venues in Falmouth. As always, The Working Boat will be an official venue, hosting music throughout the weekend. This three day regatta brings the competitors together in one area in close proximity to the Falmouth International Sea Shanty Festival. Classic boats from many parts of the country, the continent and the local area will take part in this event, with boats built as long ago as 1882. The highlight is the Parade of Sail and Power. 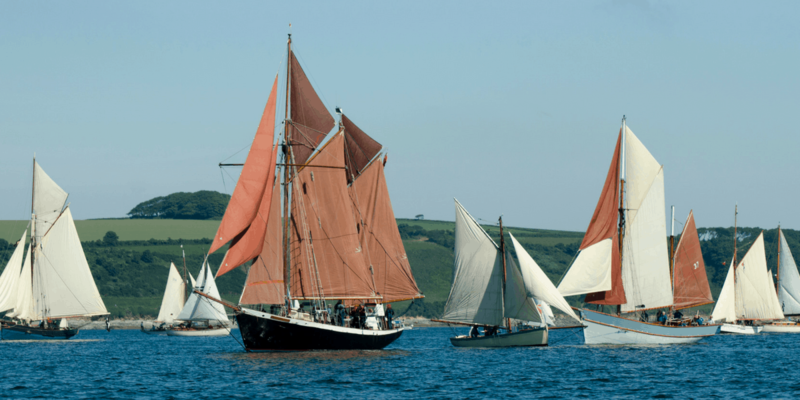 The boats will parade out of the inner harbour and into Carrick Roads, making the magnificent spectacle of pilot cutters, working boats and other traditional craft under full sail. 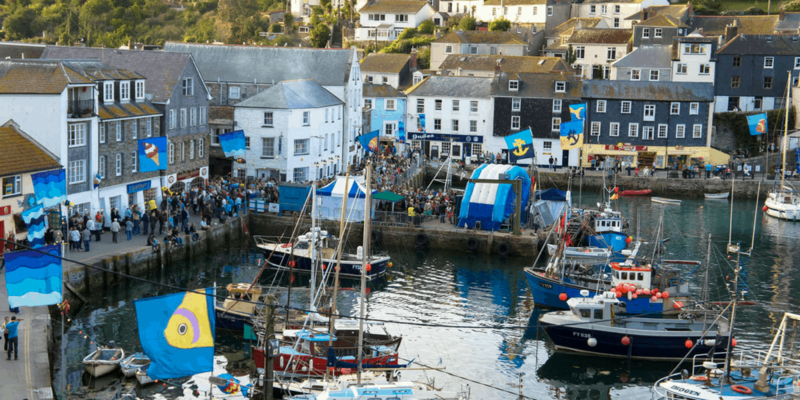 Thought to be the longest surviving festival in Cornwall, Mevagissey Feast Week owes its success to the blend of traditional and contemporary events which brings the whole community together and welcomes hundreds of visitors to share in its unique celebrations. Featuring exhibitions, demonstrations, live music and lots of fish dishes to eat, don’t miss this week long event. 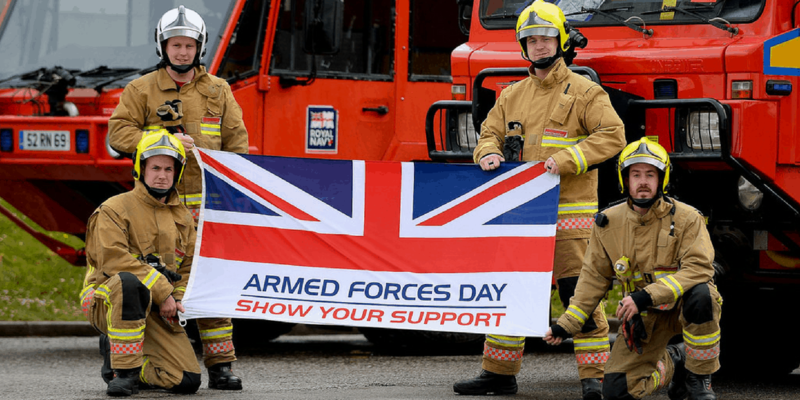 A number of military charities will be present at the Cornwall Armed Forces Day, as well as military vehicles, re-enactors, Army Reserves, motorbikes, Culdrose Military Wives Choir and many, many other attractions. Held this year at Flambards, this free event will allow you to enjoy all attractions plus more and all for a good cause. LOOKING FOR A JUNE GETAWAY?